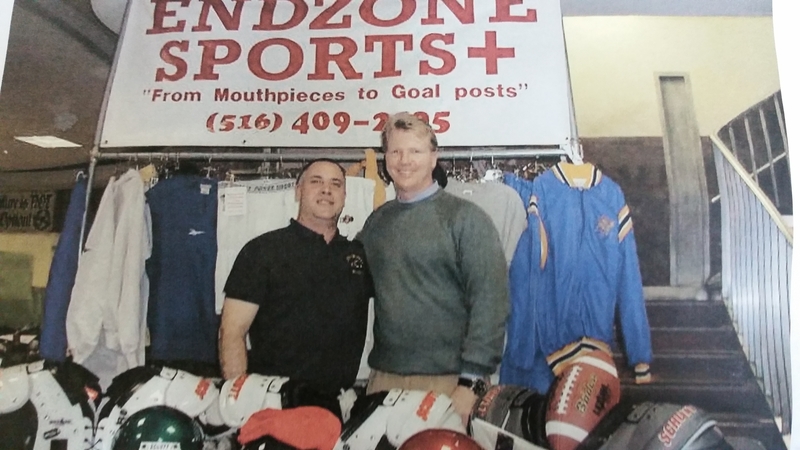 Endzone Sports was opened by Rich Polo in 2001. As a former coach, Rich would notice the correlation between player performance and high quality equipment coupled with proper fit. 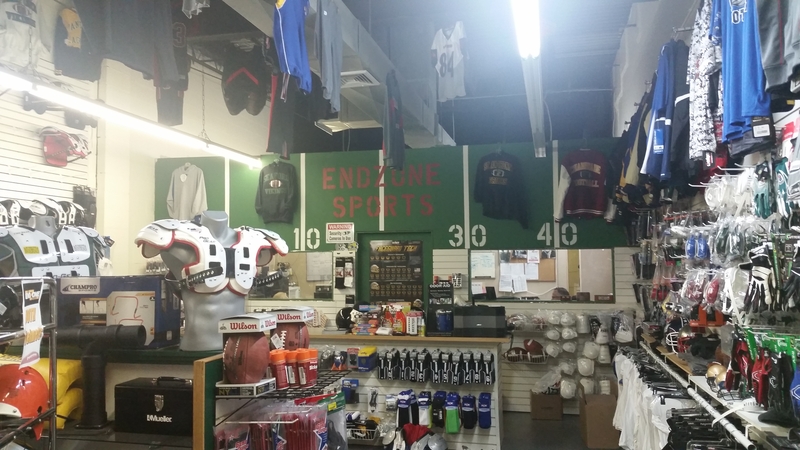 From this, Endzone Sports was born. We are a team of highly educated football minds who are experts in fitting individual players for their specific situation. We tailor fitting based upon size, position, ability, and past injuries to allow players to take the field confidently. We are a family run business that takes great pride in outfitting the football community. As a team of former players and coaches we work tirelessly to support coaches, players and parents who make the game of football great. No individual is too small for us whether a first year youth player or one of the many college and Semi-Pro players we outfit!